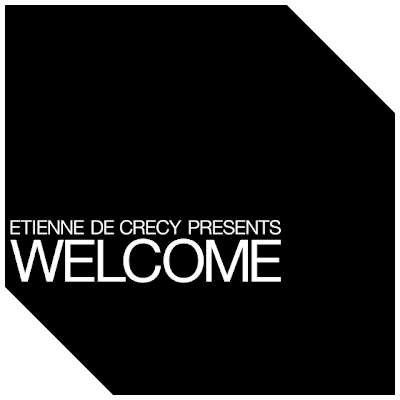 Etienne de Crécy (the guy that plays inside an amazing light cube) has been opening his shows since 2008 with two tracks he specifically computed for them: "Hope" and "Welcome". Those tracks have been evolving throughout the shows and were never fully complete. But now, for the first time, there's going to be a finished version of both. Etienne has included great artists in the recording process, and has asked others for remixes. One of those artists that was asked to remix a track was Sir. Bob Cornelius Rifo a.k.a The Bloody Beetroots, and here's what he delivered. You just need to hear it once in order to fall in love with it. Reminds me of medieval times.